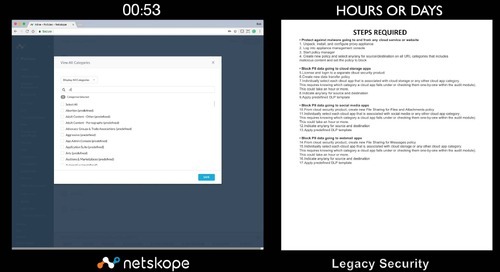 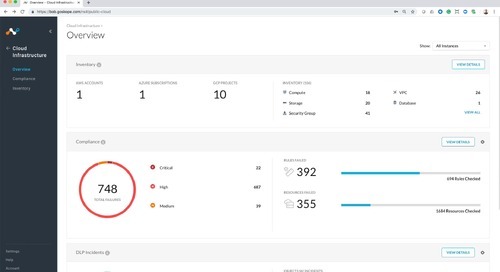 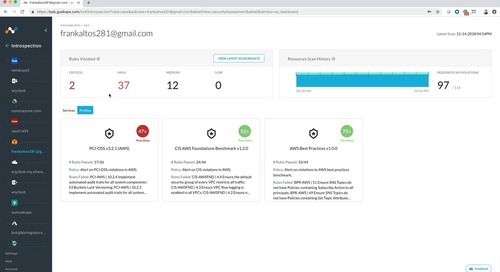 Using patented technology, the Netskope Context Engine enables you to see real-time cloud activity details in context of user, device, location, application, content, and activity. 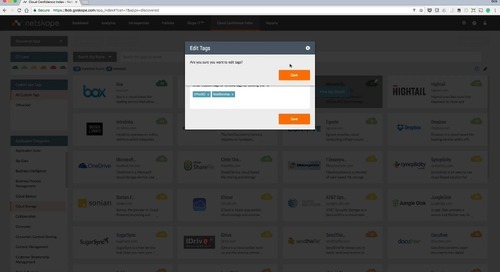 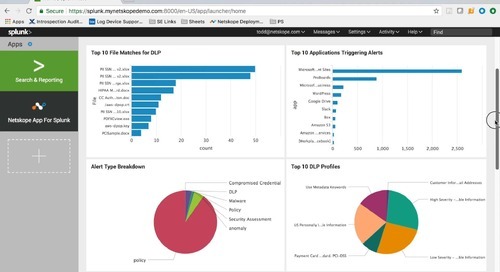 Netskope enables you to bring these contextual details into policy. 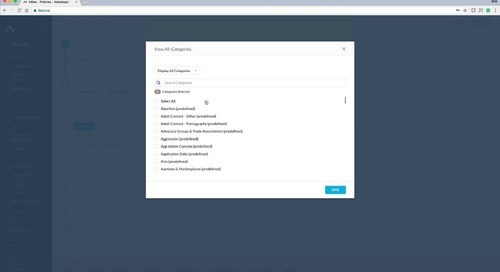 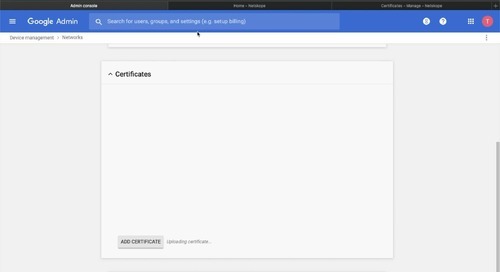 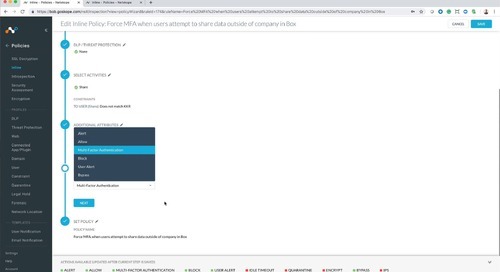 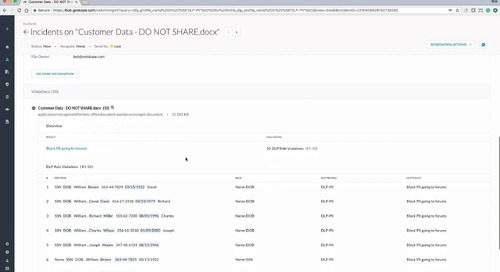 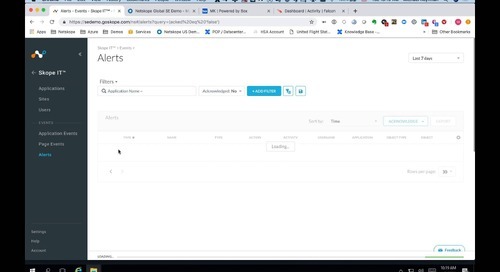 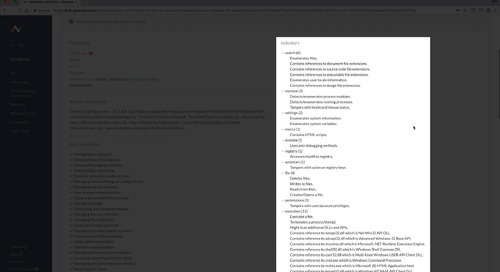 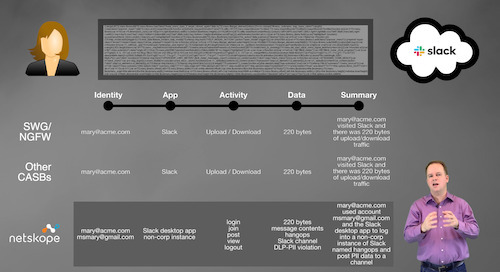 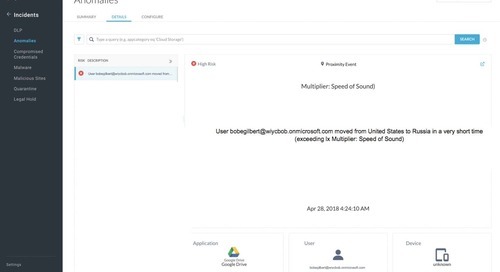 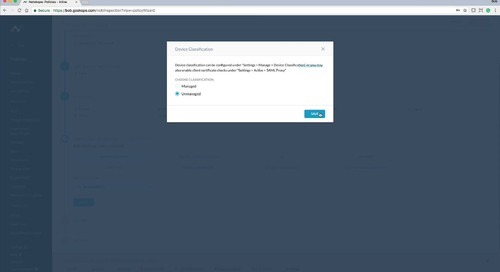 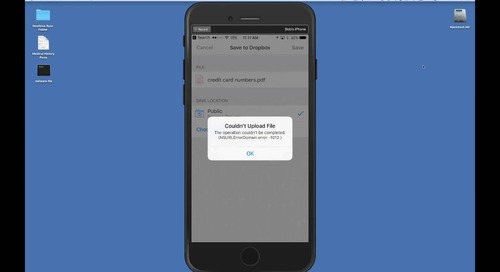 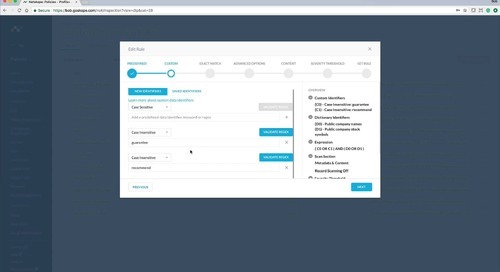 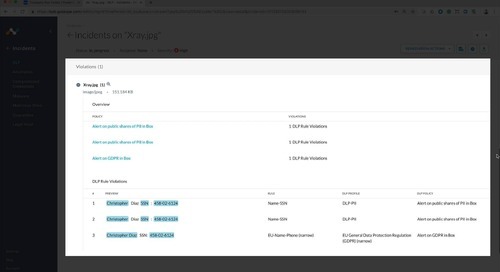 For example, this demo covers creating a contextual policy that blocks downloads from any cloud storage app for users in the finance group and when they are using an iOS device.